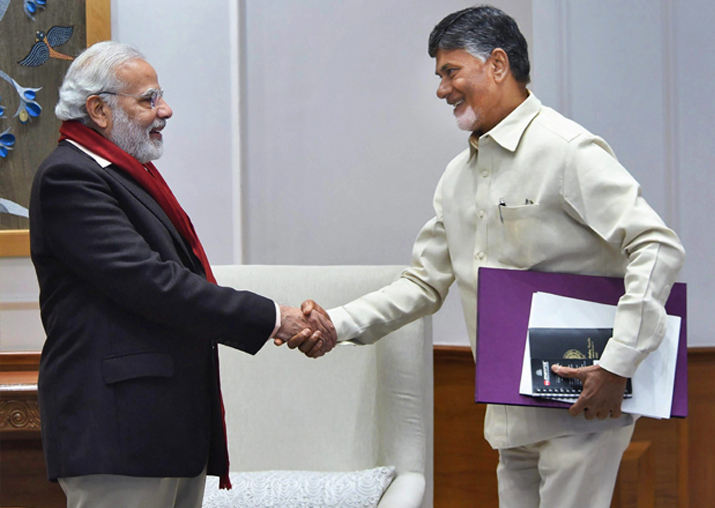 The Telugu Desam Party, which pulled out of the Modi government this week, today said its alliance with the BJP was still on, though it was 'severely hurt' by Finance Minister Arun Jaitley's remarks on assistance to Andhra Pradesh. 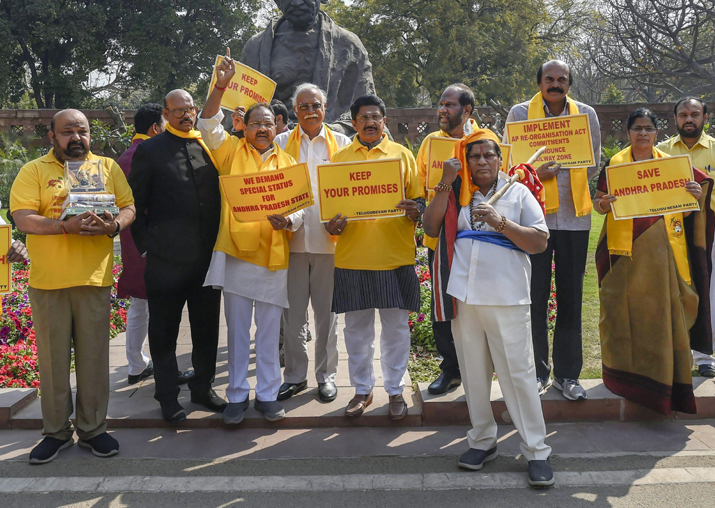 TDP MP & Former Union Civil Aviation Minister Ashok Gajapathi Raju with Party MP's protest in front of Mahatma Gandhi's statue at Parliament House demanding special status for Andhra Pradesh during the second phase of the budget session in New Delhi on Friday. It also described as "unethical" the demand by the YSR Congress asking the TDP to move a no-confidence motion against the NDA government at the Centre. State Finance Minister Yanamala Ramakrishnudu told reporters that the TDP has decided to "expose" the Centre on what it has done or not done for the state -- as promised in the Andhra Pradesh Reorganisation Act, 2014 -- by putting out relevant facts and figures before the people. He spoke with the media after a meeting Chief Minister and TDP president N Chandrababu Naidu held with him, senior minister K Kala Venkata Rao and others. Yanamala said the TDP's alliance with the BJP was "still on". "Withdrawing from the central government was the first step...We have to see what the second step will be. Our alliance is on, but we will still fight (for securing the state's rights from the Centre)," he said. "We are hurt severely by Jaitley's remarks. Not only us, the entire people of AP are hurt, except (leader of the opposition and YSRC chief) Y S Jaganmohan Reddy and the like," the minister added. 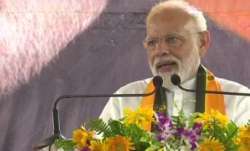 Asked about the YSR Congress' demand that the TDP should either move or support a no-confidence motion against the Modi government, he said that moving such a motion against an ally would be "unethical". "We are an alliance party, we have some ethical values. Moving or supporting a no-confidence motion will be unethical," he noted, adding that this was the difference between the TDP and the YSRC. 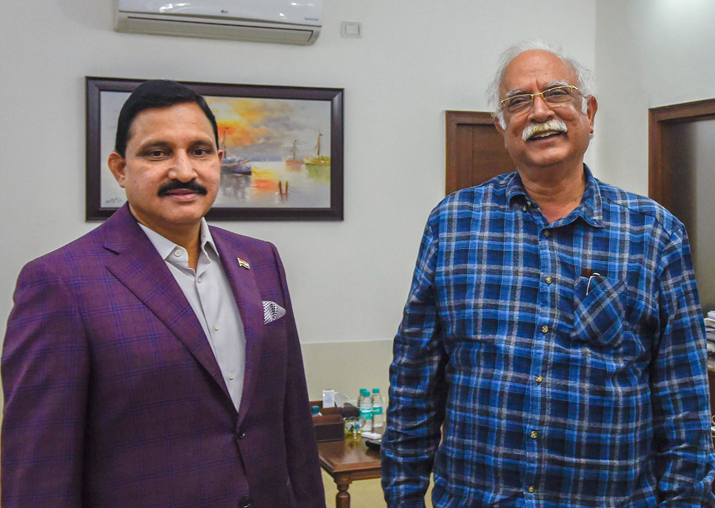 Yanamala and K Kala Venkata Rao lashed out at the YSRC chief, saying he was "only trying to get the criminal cases against him quashed by planning to go under the BJP umbrella". The TDP ministers alleged that the YSR Congress had mortgaged the interests of the state. "Their talk about a no-confidence motion is ridiculous," they said. The Telugu Desam Party (TDP) said that it will bring a booklet highlighting what the Centre had promised in the Andhra Pradesh Reorganisation Act, 2014 and what was promised by then Prime Minister Manmohan Singh in Parliament and what the Centre had actually done in the last four years. The Telugu version of the booklet titled "What Justice Did Centre do to Andhra Pradesh? What Happened to Promises Made in Parliament?" 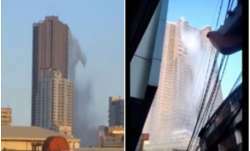 is reportedly ready, according to news agency IANS. 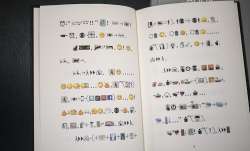 A party source said the book is also being translated into Hindi and English for wide circulation among the political parties across the country. The 50-page booklet touches upon promises made including Polavaram irrigation project, special category status for the state (promised by then Prime Minister in Rajya Sabha), building of world class capital at Amaravati and various other projects. 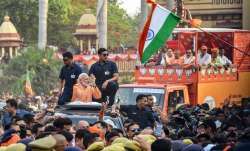 It also talks about the failure of the Centre to implement what was promised by Prime Minister Narendra Modi during the 2014 election campaigns.